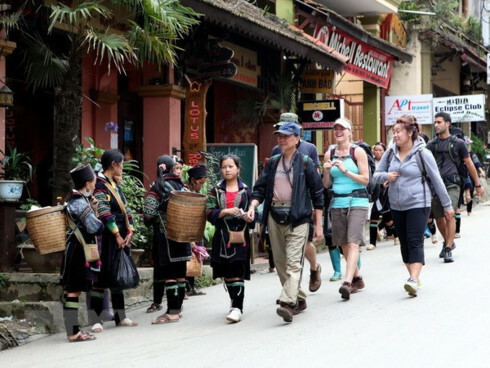 From 12th to 20th April 2014, People Committee of Thua Thien – Hue Province will organize the 8th Hue Festival 2014 with the theme “Cultural heritage with integration and development”. This is an event with national scale and international stature to honor the cultural heritage sites of Thua Thien Hue Province and Vietnam in integration and development process. 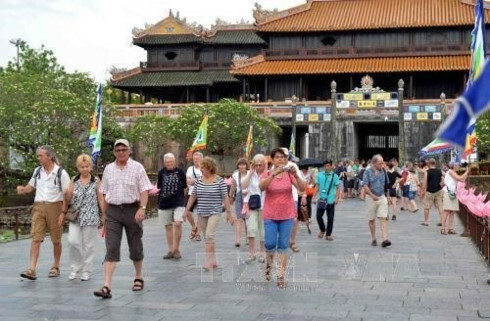 The 8th Hue Festival 2014 will include many attractive culture, tourism, art activities associated with the historical – cultural events of Thua Thien – Hue, as well as cultural and political events of Vietnam. 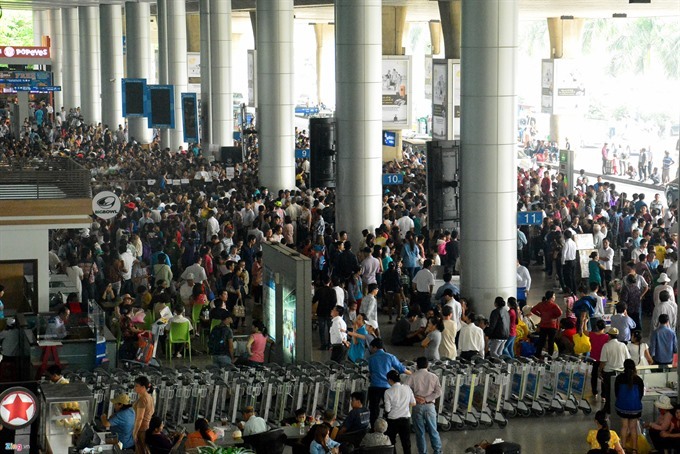 Apart from the opening ceremony (12th April) and closing program (20th April), Hue Festival 2014 will also take place many special activities such as: Royal Festival, Folk Festival; Xa Tac Rite, Te Giao Rite; Royal Night; Ao dai fashion show; programs of “Oriental Night”, “Vietnamese Timbre”, “Trinh Cong Son’s music”; Hue Court music and dance, Thua Thien – Hue’s folk songs; performance of traditional costume of ethnic groups in Thua Thien – Hue; activities of exhibition, seminar, international trade fair, tourism promotion exchange… Besides, this Hue Festival will also have 2 unique folk festivals as “Old perfume – Ancient village” (Huong xua Lang co) in Phuoc Tich Ancient Village (Phong Dien District) and “Countryside market in the festival days” (Cho que ngay hoi) in Thanh Toan Tile – Roofed Bridge (Huong Thuy Town). 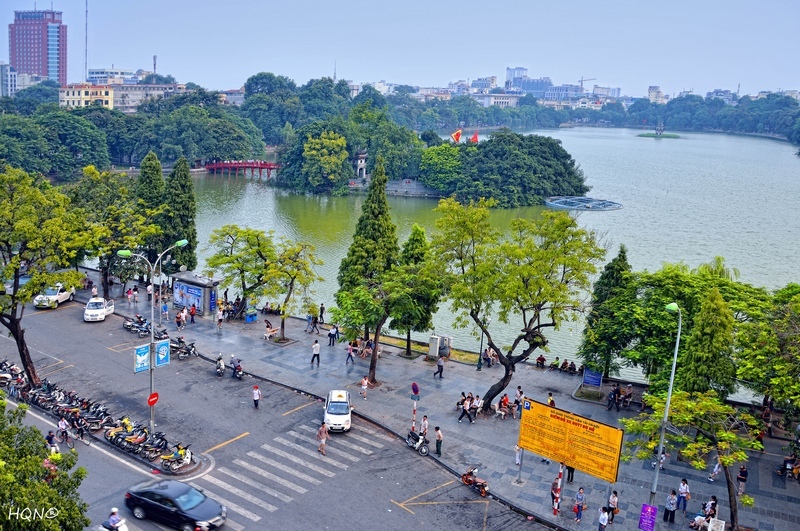 2014 is a year associated with many important milestones and significant events in the construction and development process of Hue’s urban such as: 210 year of national country’s name – Vietnam (1804 – 2014), 115 years of Truong Tien Bridge and Dong Ba Market (1899 – 2014), 120 years of Hue Hospital (Hue Central Hospital now) (1894 – 2014)… So, the 8th Hue Festival 2014 will be a significant event contributing to force of economic – social development of Thua Thien – Hue Province in the subsequent years.